I love coming up with new ways to decorate the bedroom,, and this last idea came by accident. I was putting away scrap linens having tossed them on my bed when a brainstorm hit. Which also turned into a new headboard look as well. 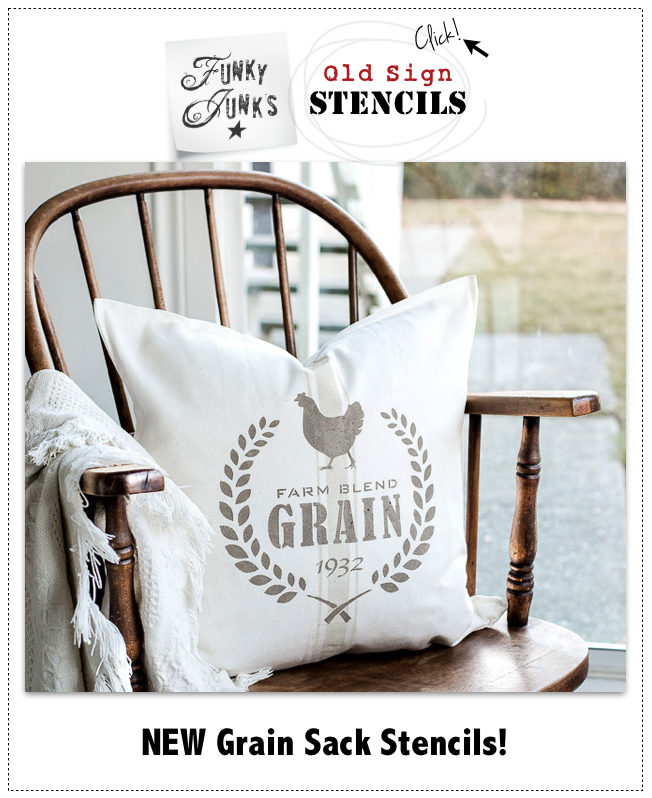 You can easily have this look if you collect linens and white sheets. Here’s how! This is really easy. 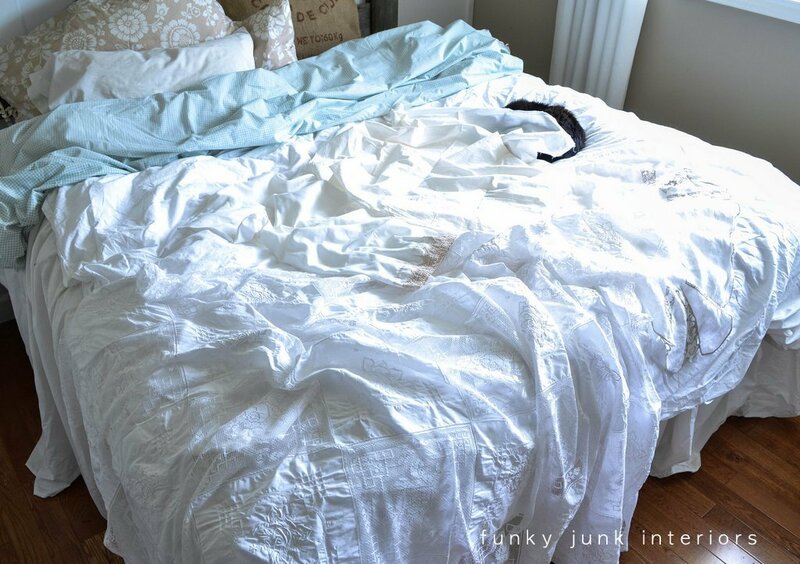 Place various linens you love loosely all over a like minded quit top. A warning to the cat was unnecessary… she just rolled with it. Literally. This is what you’ll be left with. Waves and waves of white lacy things. 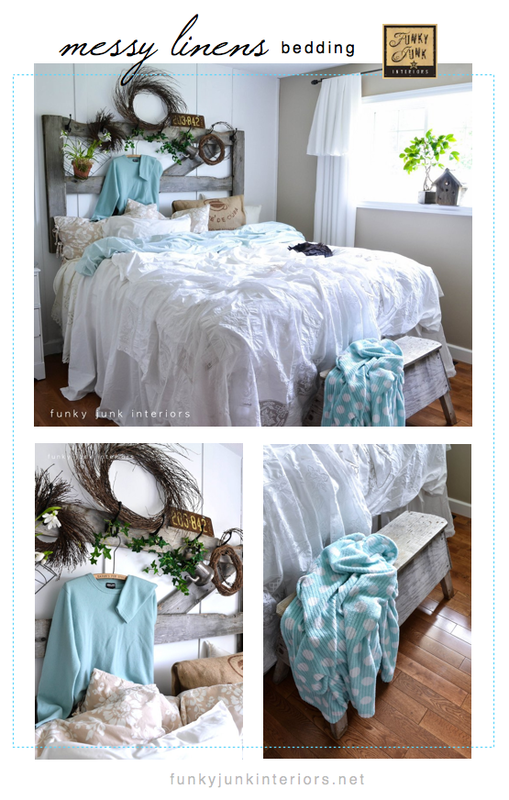 Left: A random teal sheet was thrown across the bed for a crumply top sheet look. Right: I stuffed white sheets in between the two mattresses so the look could travel right down to the floor. 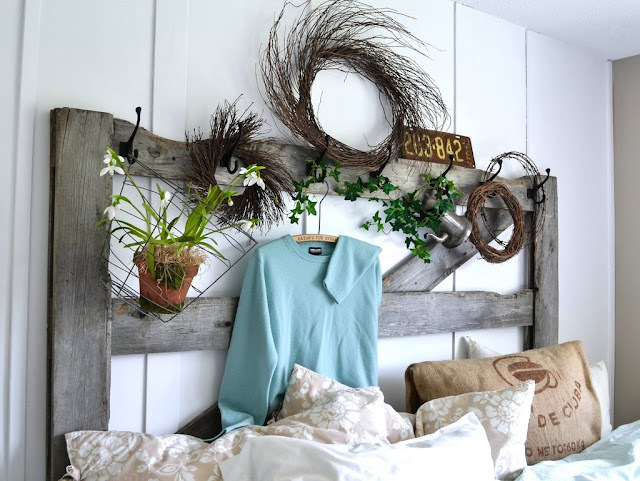 The horse gate headboard received a freshened up summer tweaking as well. The plants are faux this round for a care free garden feel. 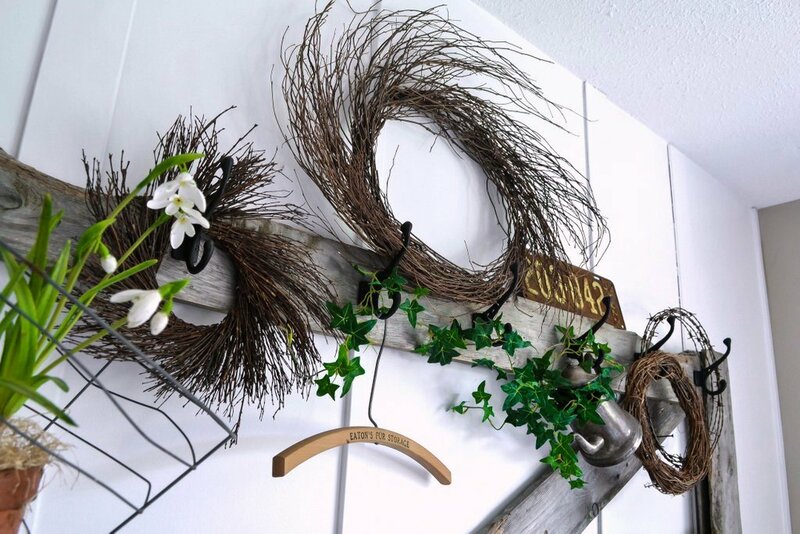 The barbed wire wreath is a fun element that I assure you, is out of harm’s way. It’s hung up to the far right, making standing mandatory to reach it. 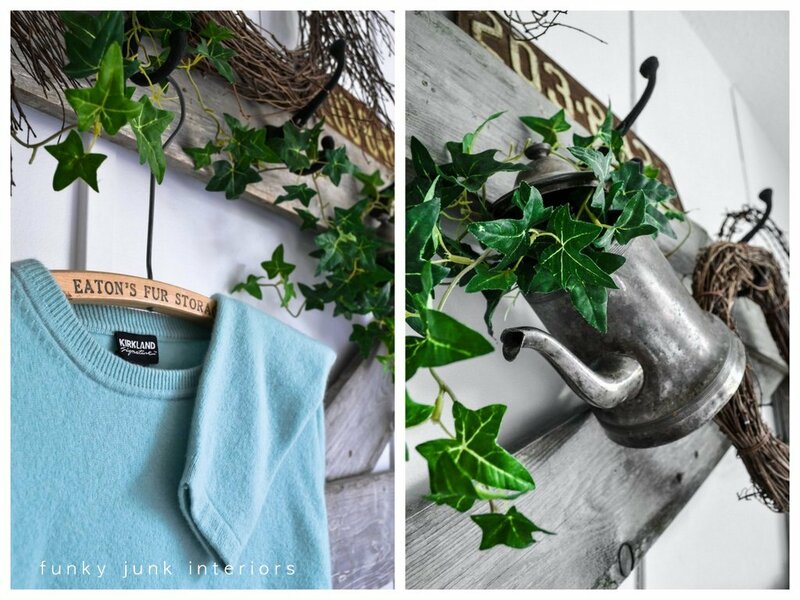 The sweater was hung for added softness, colour and fun! A saw horse at the foot of the bed was the perfect companion to the gate. I love the ever evolving look this bedroom is taking on. 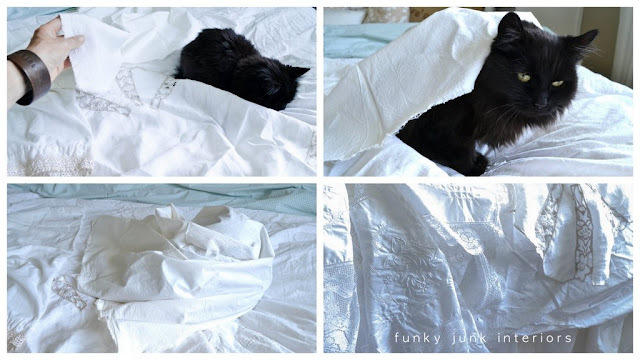 I say yank out your archived linens and see what you can come up with… for free! Certifiably crazy? Of course! The club needs more brave members. Are you game? it looks fantastic! 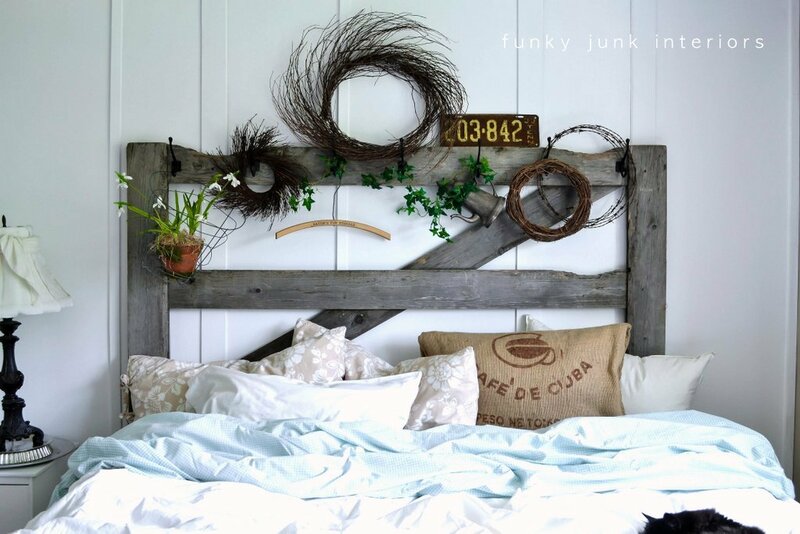 love your headboard too. I am game. I will give this a try! I love your inspiration. 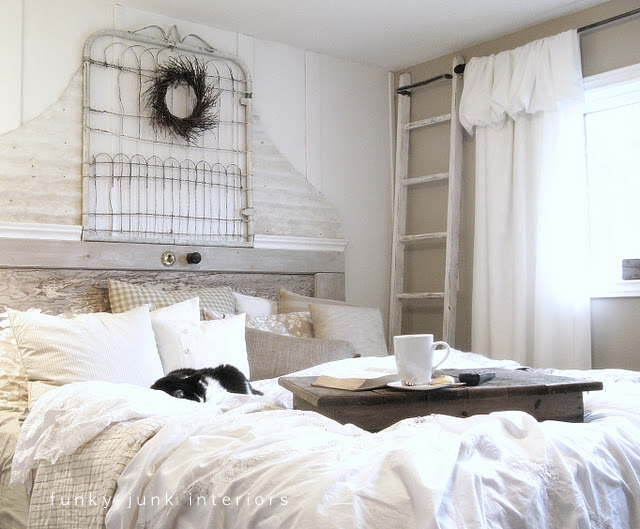 I love the headboard and footboard, they look like they were meant to be together! Yay I love old laces & have so many of them, can’t wait to try it! Love it, Donna! Thanks for sharing your tips!! I like this romantic messy room~it makes me feel better about my own bedroom these days….a rumply pretty mess!! I’m gonna need to know where you found or how you made the tray on the bed in the last two photos! I love the look of the navy/red horse bed! Adds just the right amount of color and still has that messy element! It’s fun seeing your bedroom evolve. I’ve actually done this with various linens, and spreads. I love the messy look. It’s much more inviting. 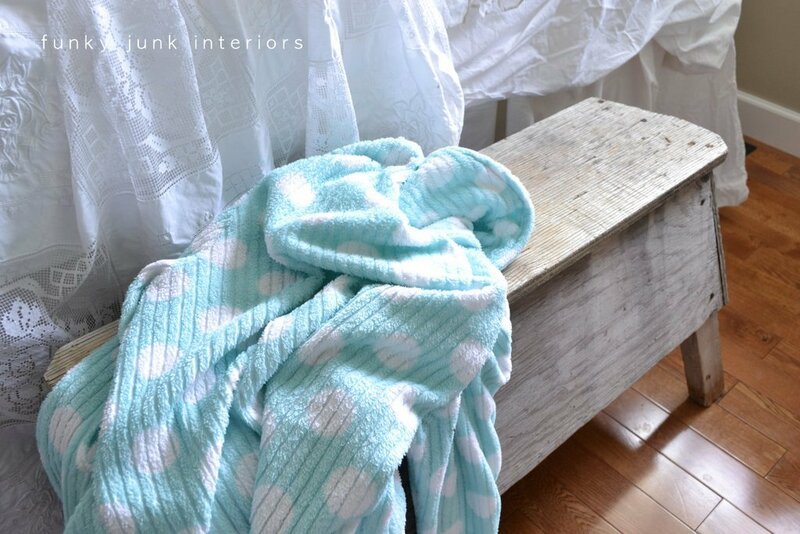 I like the soft blues mixed in, and of course the weathered wood. Love the summery look of the turquoise and white! The kitty is the crowning touch! This is my first time I comment here on your blog and I regret for not commenting sooner. You’ve got talent! Lucious and so comfy-looking. 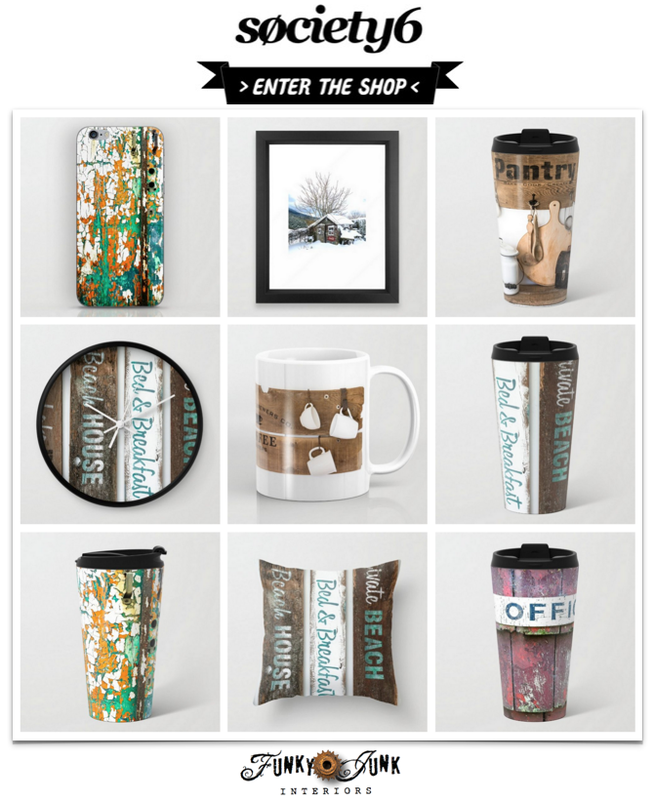 Donna, quick question–your background wall – Is it all wood or part wood strips and sheetrock? I like the look. It’s strips of wood right on the drywall, painted out in kitchen eggshell so it looks like a boarded up wall. Thanks for the kudos! my favorite look your bedroom’s had yet!! the splashes of blue totally make it. love. Even messy your room is beautiful. I have always loved your rooms all of them. Azalee, my cat, would never get herself out of this bed. She loves to roll up in fresh linens. 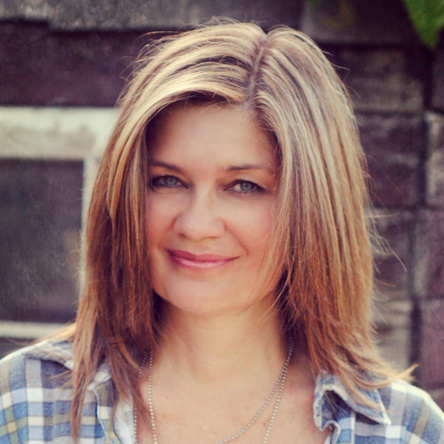 My husband and I like the feel of piles of heavy quilts – we have to turn the air conditioner way down in the summer. 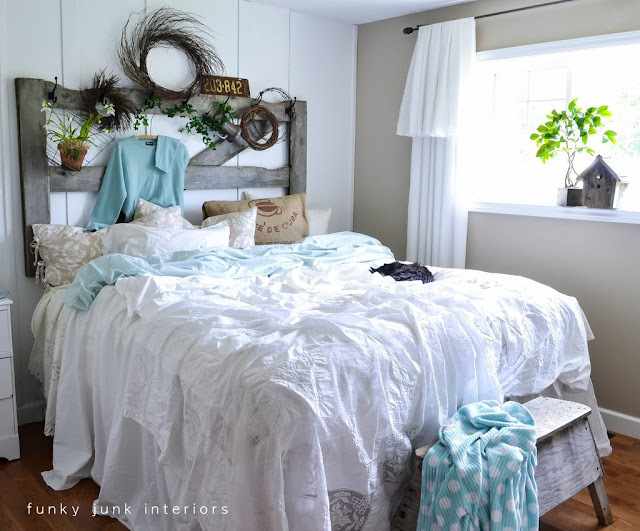 I am going to try this look in the guest room if I can throw the critters out. 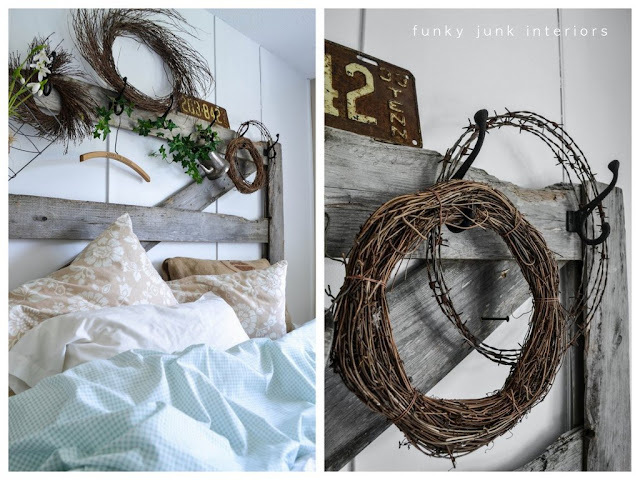 I love how you keep reassuring me about that barbed wire hanging on the headboard! Crazy here too. Crazy for that bedroom. I.H.A.V.E. G.O.T. T.O. FIGURE OUT HOW I CAN DO THIS WITH MY BED FRAME! I don’t have the boxspring kind of bed and I am forever trying to figure out how to get the bedskirt look anyway. Thanks for the added inspiration and motivation. I am totally in favor with the article. This article will help people to widen their knowledge. 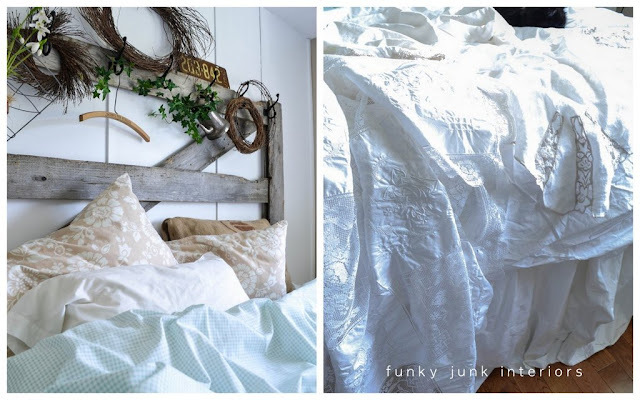 How do you make even a messy bed look great? You amaze me! I just love looking at your blog. it’s beautiful!